NEW!! TUMBLE FIT FOR BOYS! cHECK OUT OUR SCHEDULE and get enrolled for summer! 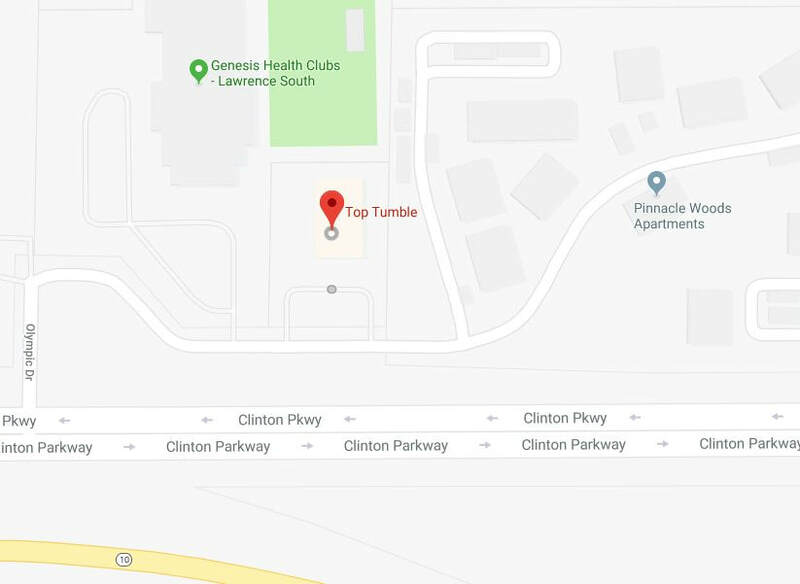 Top Tumble is a tumbling gym, which opened in August 2016 in Lawrence, KS. We provide a positive learning environment for athletes of all levels and backgrounds. Top Tumble offers organized class instruction, private instruction, clinics, and a competitive team. As a result from the offered classes, athletes will improve balance, flexibility, fine motor skills, body and air awareness, as well as, gain strength, learn new skills, and perfect existing skills. Top Tumble trains athletes from the age of 3-18 years of age, as well as small adult classes to improve balance and strength. Coach Brooke is owner, operator and head coach of Top Tumble, LLC. She has been coaching tumbling/gymnastics since she was 14 years old. She competed in tumbling and dance at Miss Maria's Acrobat and Dance Studio for 14 years and she also competed in high school gymnastics for Shawnee Mission Northwest where her team placed 2nd in the Kansas state championship in 2007. Brooke was the head coach of both Lawrence High School and Free State High School from August 2013-2016 seasons. Under Coach Brooke, Free State High School were Kansas State High School Champions in 2014 and 2015. The new address is 5150 Clinton Parkway, Lawrence, KS 66047. We will start at the new location for Fall classes!